I ‘m incredibly excited to announce the next film project by Standing Sun Productions, Delantare! The Old West. A Modern City. A Dystopian Future. In each era, three strangers find themselves drawn together by a single word that echo across time. What does it mean, and why does each trio look exactly the same as their counterparts in other time periods? What is Delantare? 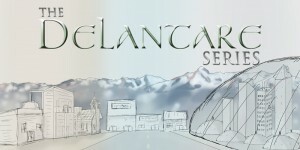 The Delantare series is an independent epic sci-fi/fantasy film & web series. Our mission is to tell a great story that’s fun, entertaining and thought-provoking… filmed entirely in Colorado! Our first step will be to develop a pilot for this series, which I will be the head writer for. To learn more about the show, visit the official webpage by clicking here. You can also follow our development and production process on Facebook and Twitter. EDIT: I wrote this post after hearing about the death of internet reviewer Justin Carmical, aka JewWario. Isn’t it odd how we react to the deaths of people we don’t know, or know of but have never met? There’s always the sense of sadness, but it’s often just a fleeting frown or sigh. If the person was infamous for some misdeed (or we just didn’t like them to begin with), there may be a feeling of triumph (maybe quickly followed by guilt because deep down you know such mean-spiritedness is wrong). Other times you find yourself as deeply affected as if it was someone you’ve know all your life. Something about who the person was, or what they were known for, or maybe you discover you had a friend or acquaintance in common and realize how close you could have been to meeting that person. Maybe there’s some similarity you can see between yourself and that person that strikes a chord. Your grief confuses others around you, and even yourself. Why should I take it so hard? You didn’t know them. But now you never will. Maybe that’s what causes it. Your sense of loss comes from knowing that your life could have had that little extra something if you had ever had a chance to meet that person. Maybe nothing would have changed. Maybe life would never be the same. But now you’ll never know. I can’t believe January is already coming to a close! I’ve always heard people marvel and complain about how quickly life seems to pass by, especially as you get older, but I never realized just what it would feel like! After 7 years of development, we finally released the completed film on December 10, 2013! Unfortunately, last week I was made aware of a manufacturing error that was causing several people’s copies to not play properly. So I’ve temporarily suspended DVD sales until we get the issue resolved. I’ll be looking for a different manufacturer, and also putting together more bonus features for the DVD, as well as putting together a Blu-ray version. 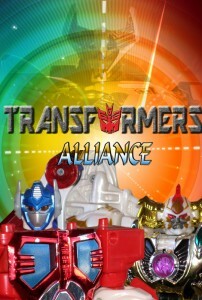 This will be the version we’ll be shopping around to distributors, so I’ll be getting this done as quickly as possible! The biggest element slowing down the process is the extended behind the scenes featurette, plus getting the movie transcribed for an English subtitle track. I’m planning on having all this done by the end of February, Lord willing! Well here’s a project that’s been collecting dust far longer than I intended! I started this stop-motion animated fan series back in 2009 on my old YouTube channel, and left it hanging on episode 5 in late 2012. I’ve been working on the final scripts off and on throughout 2013 (you know, when I wasn’t making other movies! ), but now I’m finally buckling down and getting this thing done! 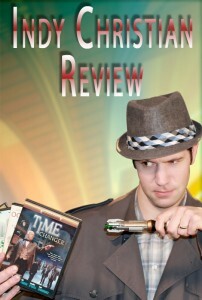 I have 3 more episodes written, and am currently finishing up the second to last episode. I’ve been doing all of the character voices, but I’ve written a couple parts that I’ll be looking for guest actors for. 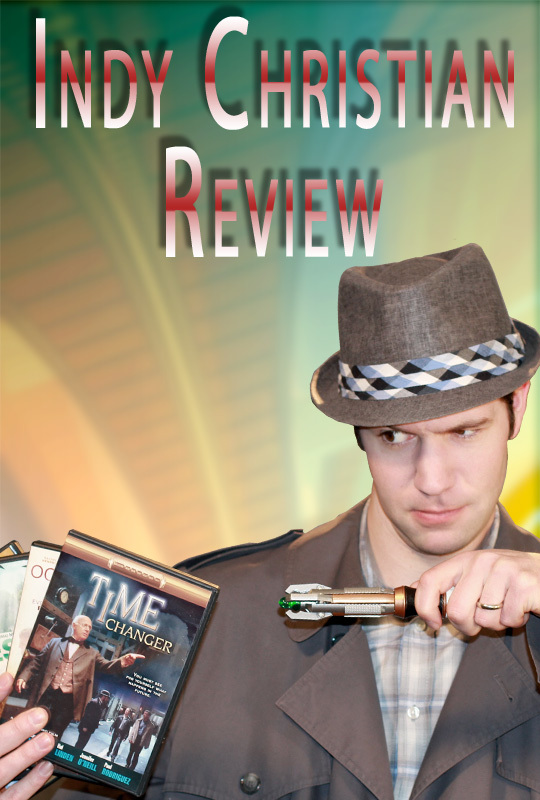 I’m also excited to finish this because it’ll end up serving as a prequel to the Battle for the Hat storyline I had going in 2012 on Indy Christian Review! Speaking of! This is the series that has grown the most over the last couple years, and I’m extremely grateful for all the support I’ve gotten with this! I’ve been able to be in contact with some pretty amazing people, and I can’t wait to see how it grows in the coming year. I’m already assembling my list of movies to look at for the next season of the show, and I’m also going to be looking for opportunities to do crossovers with other internet reviewers. The biggest thing up in the air right now is how/if I’ll be integrating the Storyteller character into this next season. I know the storyline element hasn’t proved too popular with the ICR audience so far, so if I can’t figure out a way to integrate the characters more organically into the reviews, I may do a spin-off series of just the Storyteller’s exploits. After all, he’s still got Genocron locked away, and the whole “Vale Relator” prophecy to contend with! I’m not sure yet when I’ll be starting up production on all that, since I’m still juggling so many other projects at the moment (why I do this to myself, I’ll never know!). 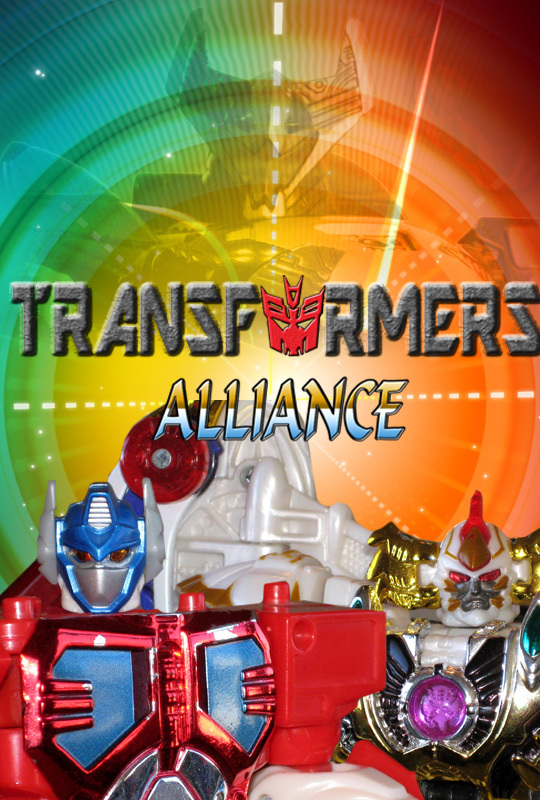 Now here’s a project that’s been collecting dust even longer than Transformers: Alliance! The character models were completed in 2012, all the voices are recorded… I’ve just had NO time to pursue this further! Hopefully, I’ll be able to get this project going again this year, and look for the animation team I’ll need to get this finished. 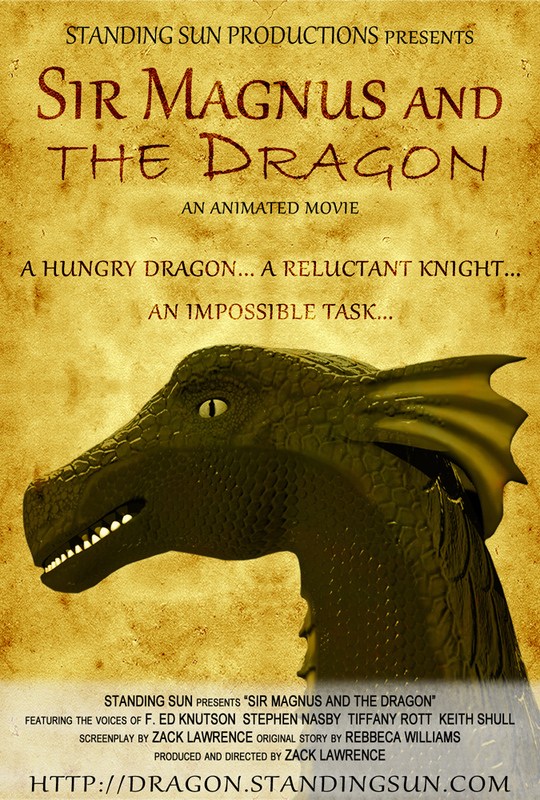 I am fully planning on having this short be in full production, if not completed, by the end of 2014! 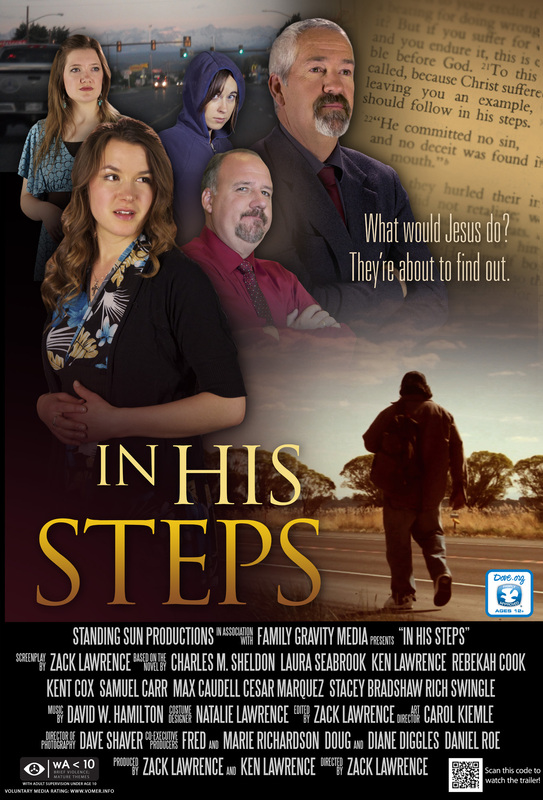 In November I went to Denver to act in the short film “Fulfillment” by Upon This Rock Films, directed by Tim Nolte. Here are the vlogs from the final 2 days of filming!